Address: No. 281, 1st Floor, 15th Cross Rd, 5th Phase, KR Layout, JP Nagar Phase, Bengaluru. A relaxing massage for the tired legs & feet to help ease muscle fatigue. Reflexology at work! 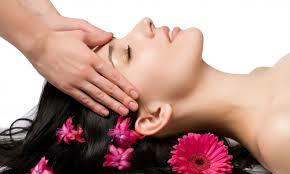 When head, back & shoulders need to tender relief from pain to create a relaxing experience for the body & mind. Holistic healing of a kind! Its a technique where the dead skin is scrubbed off the feet with a scrub which gently refreshes the tired feet. Smoother, caressed healing! 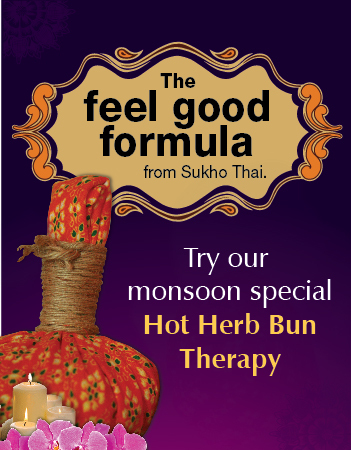 The steam heated bun is blend of 23 aromatic & therapeutic herbs invigorate the aching muscles & stimulate the sense. Soothe your mind! This holistic treatment stimulates thousands of nerves, boosting blood circulation & helping one slip into a meditative state. Relaxation beyond belief! 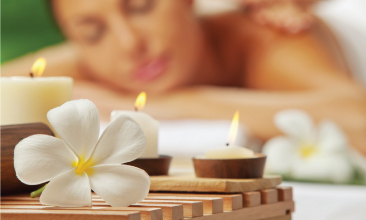 There are tremendous benefits to be achieved through regular Body Massage therapy treatments .Whether your need. The world class Thai Foot Spa spreading Smiles & Happiness. 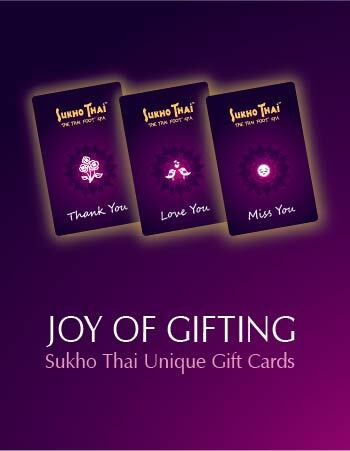 Established in 2010, Sukho Thai is India's premier Foot Therapy brand inspired from the deeply rooted cultures of Thailand. The seemingly small nation has a great culture and is home to exotic fruits and flowers. The word ‘Sukho’ is derived from the Sanskrit word ‘Sukh’ which connotes happiness and ‘Thai’ reflects its innate bond with Thailand. With over 15 outlets spanning across Mumbai, Pune, Goa and and Bengaluru. 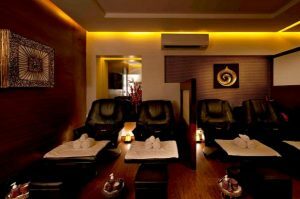 Sukho Thai is the first international foot massages spa chain to open a series of outlets in India. Regular foot massage helps in controlling High blood pressure or hypertension. 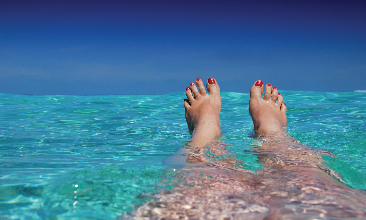 Foot massage may help to reduce systolic blood pressure and triglyceride. Good immune system prevents sickness and enables a good health. 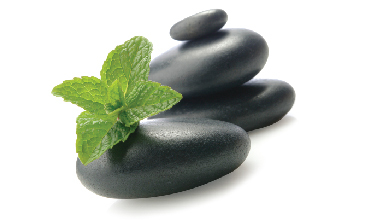 A regular Foot massage helps to boost our immune system and fight illness. improper footwear is one of the major cause which hamper smooth blood circulation in the feet. One can improve their blood circulation by regular foot massage. After a long tiring day, the best treat you can give your feet is a relaxing Thai Foot massage. 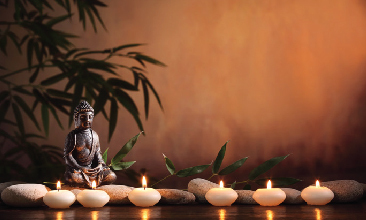 Specialized Thai massages at SukhoThai is a definite stress buster and releases energy. A daily complete and peaceful sleep is must for everyone. Regular foot massage will help the body unwind, improve blood circulation and relax the nerves. Thai Foot massage can help fight depression. Certain points on the feet are helpful in easing depression symptoms. One of the best way to keep your feet happy and free from all kinds of foot problems is a regular foot massage. 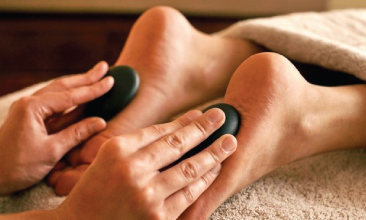 If your’re feeling low and slightly depressed, its time to pamper yourself with a great foot massage therapy. Foot massage uses your body’s natural reaction to calm down your anxiety and help to improve your mood. Believe it or not, a right kind of massage can be a secret tool to accelerate healing. Boosting your metabolism means a lot more than just exercising. One of the most effective way to increase metabolism is Foot massage. Surprisingly, a regular foot massage therapy builds up the metabolism of the body and helps in leading a healthy and fit life. 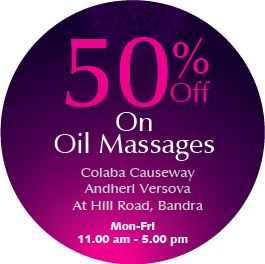 Get 50% Off on all Body Massages. Valid at Andheri Versova, Colaba Causeway and Bandra Hill Road. 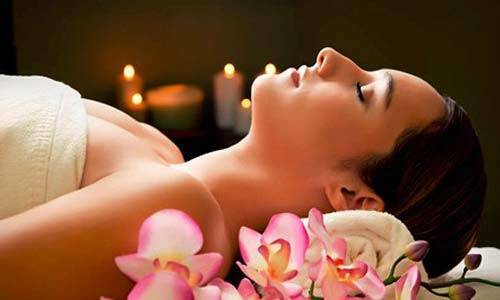 Experience our most amazing Thai Foot Massage starting @ just Rs. 990 from Monday to Friday. Valid at Mumbai , Pune and Goa. Enjoy upto 20% discount on the most Relaxing Thai Foot Massages from 11.00 am- 5.00 pm. 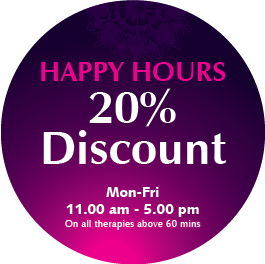 Offer valid on all therapies above 60 mins from Mon-Fri. 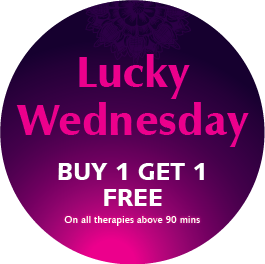 Enjoy your Wednesdays with our most amazing Buy 1 Get 1 FREE Therapy Offer. Valid on all Foot Therapies above 90 mins. Absolutely amazing.. wasn’t expect to be so relaxing .. though I’d be uncomfortable..it being my first time..but.. my therapist was really professional and made me feel comfortable..thank you..SukhoThai ..will recommend you guys to my friends. So who doesn’t like a magical spa treatment? Well, we all do right! And i was lucky enough to be invited by Sukho Thai to experience their foot massage service at the Bandra branch. Established in 2010, Sukho Thai is India's premier Foot Therapy brand inspired from the deeply rooted cultures of Thailand. The seemingly small nation has a great culture and is home to exotic fruits and flowers. The word ‘Sukho’ is derived from the Sanskrit word ‘Sukh’ which connotes happiness and ‘Thai’ reflects its innate bond with Thailand. With over 15 outlets spanning across Mumbai, Pune, Goa and Bengaluru. 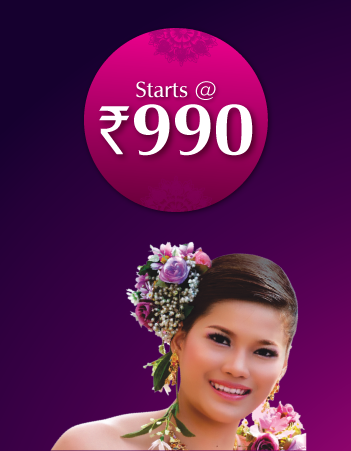 Sukho Thai is the first international foot massages spa chain to open a series of outlets in India.